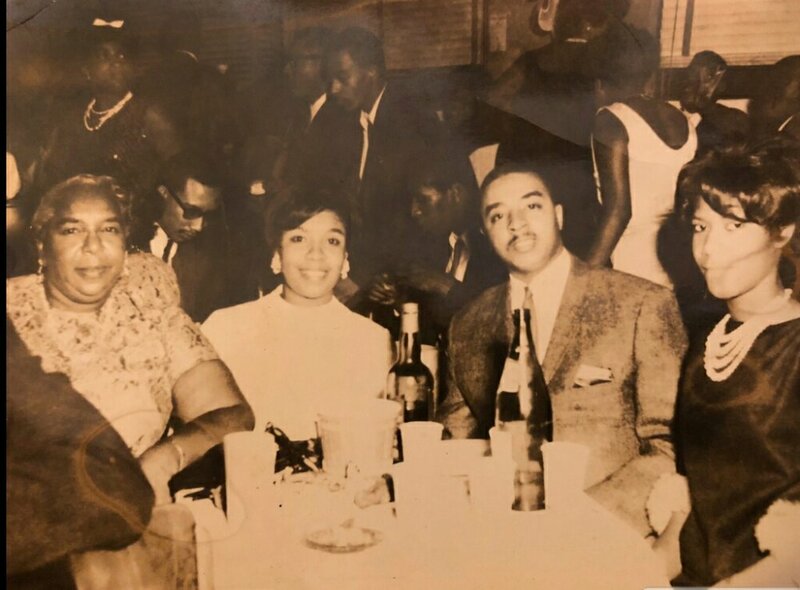 My Great-Grandmother Lucille Tiggs pictured at the far left. I have no clue of when this was, but I love this picture. Not sure who the other people are, but I aim to find out. I remember my Great-Grandmother being more than sure of herself, she was confident and she had a presence about her that demanded your attention. I was close to her, undeniably and inexplicably close. Her passing more than sixteen years ago now gutted me. I felt as though my world would crumble. Her mind decided to give up on her. She had a form of dementia that beat her to a pulp and shrunk her overwhelming presence to one that we needn’t cower from. I do not want to ever know what it feels like to lose your mind, your sanity, your ability to make vital decisions for both yourself and others. When my Great-Grandmother’s condition worsened, her children agreed to have her placed under the watchful eyes of an appointed caregiver. There, in someone else’s home, she was monitored and cared for accordingly by professionals. It was there on my visits to her, that I noticed how aggressive this illness was. She didn’t know me anymore. Oh, she knew that I was family, but she kept referring to me as my older cousin. It pained me to watch her wither, to witness her become someone I did not know. I tell myself that I am of her blood and I am centered, grounded, confident, and sure. I am hers even if she’s gone.